 Whether you raise livestock for food, trade, or breeding, we have a variety of breeds suitable for your needs at Crystal Livestock Company. 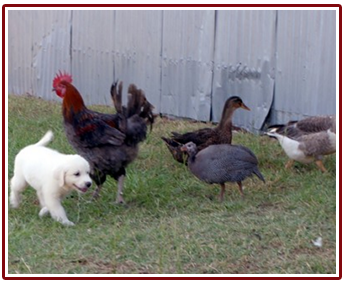 Located in Larue, Texas, we carry an ever-changing variety of animals, from chickens and goats to rabbits and horses. 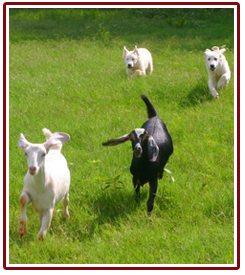 We have Wagyu cattle for sale, and we specialize in Nubian goat breeding. Increase the size and diversity of your farm's herds and flocks with our healthy and strong animals. For many years, we have bred and raised a variety of animals. Some of the animals found on our farm include Wagyu cattle, Nubian goats, Marans chickens, Old English game chickens, mini Rex rabbits, geese, ducks, guineas, and horses. Due to market fluctuations, breeding seasons, and other factors, we may not always have the species of livestock you're interested in. Give us a call to learn more about our available animals and their current market prices. Owning a herd or flock is an investment in your farm and livelihood. It is important to protect this investment, and at Crystal Livestock Company, we find that the most effective and rewarding form of herd protection is a dedicated, hard-working guardian dog. 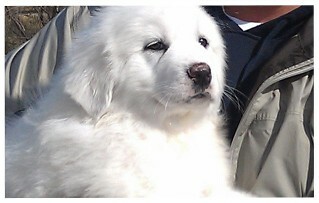 We have used our own guardian dogs, including Great Pyrenees and Anatolian shepherds, for many years. Consider using one of our purebred, devoted guardian dogs bred right here on our farm.